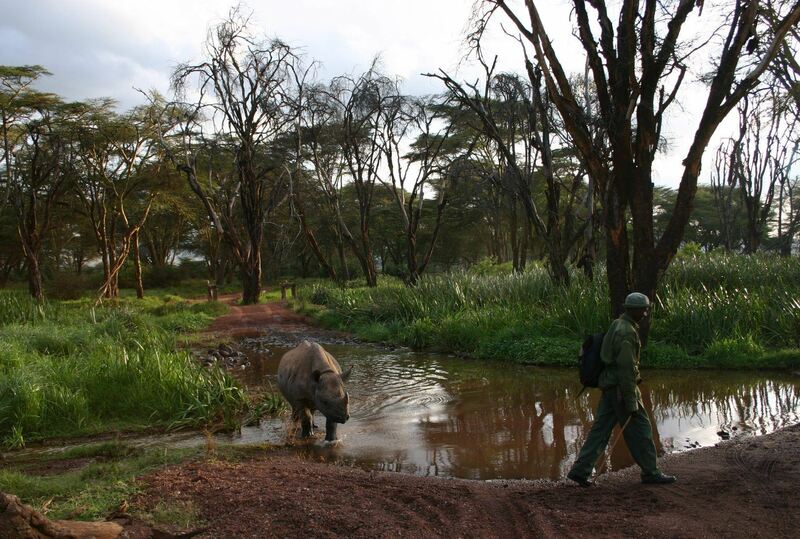 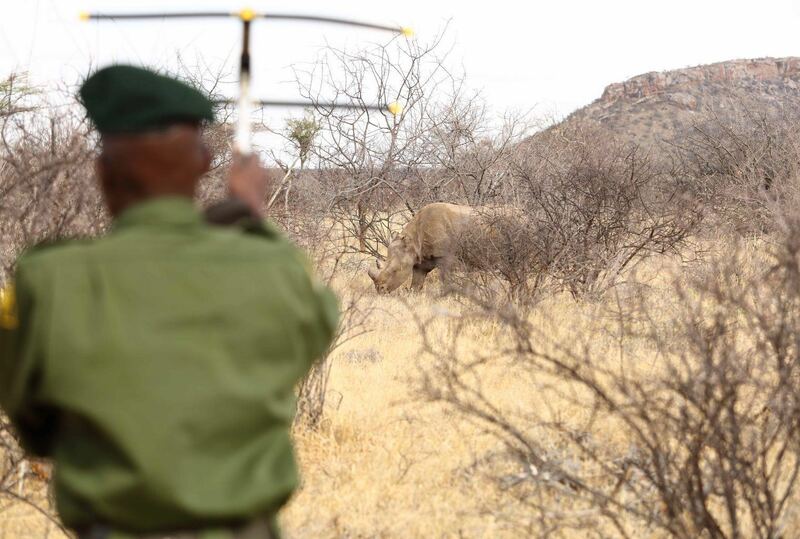 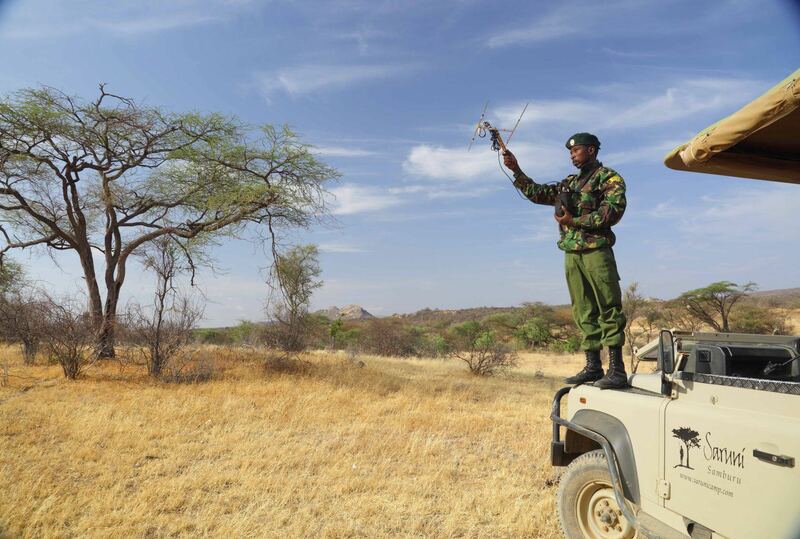 Tracking rhino on foot is an exhilarating walking safari with highly trained guides. 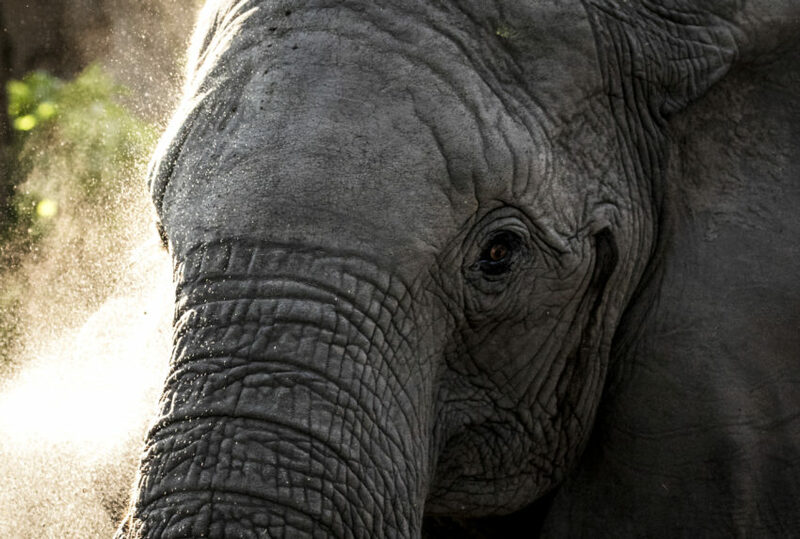 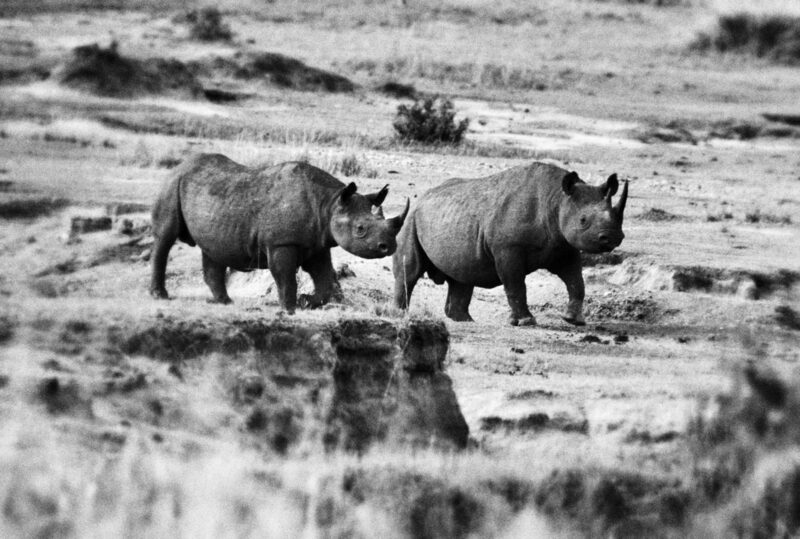 The private ranches of Lewa and Solio in the central highlands of Kenya are some of the last strongholds of both the endangered black and white rhino. 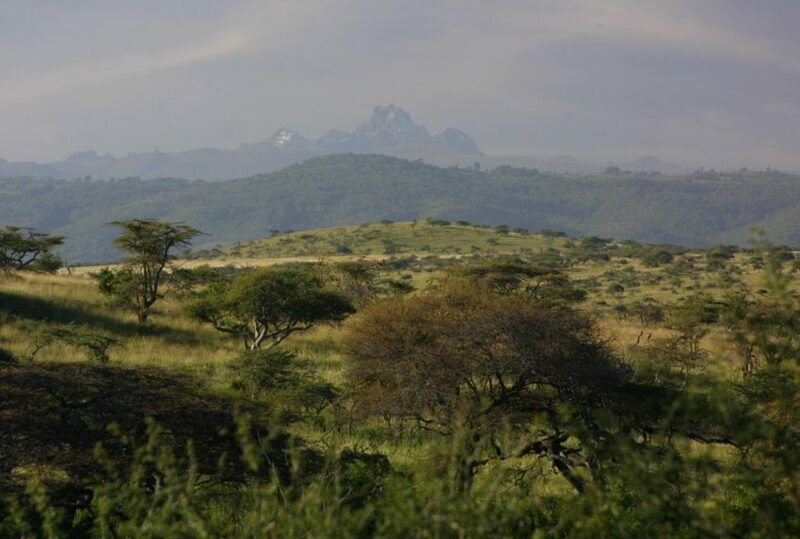 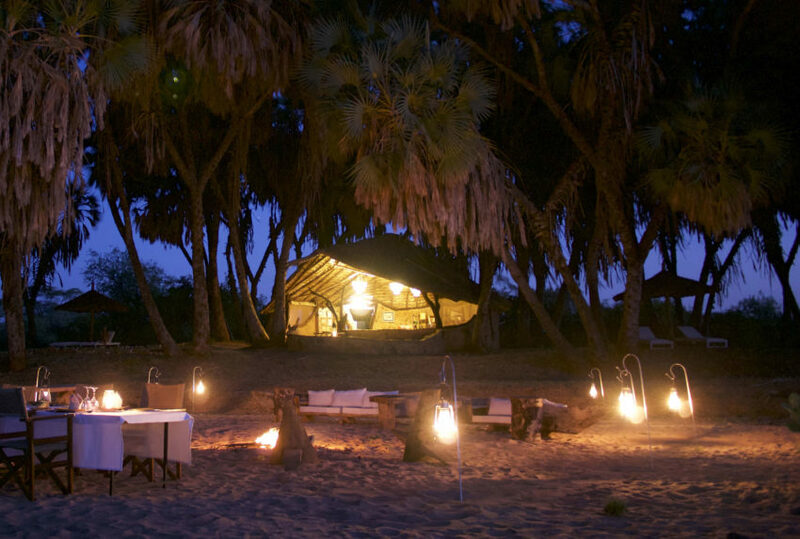 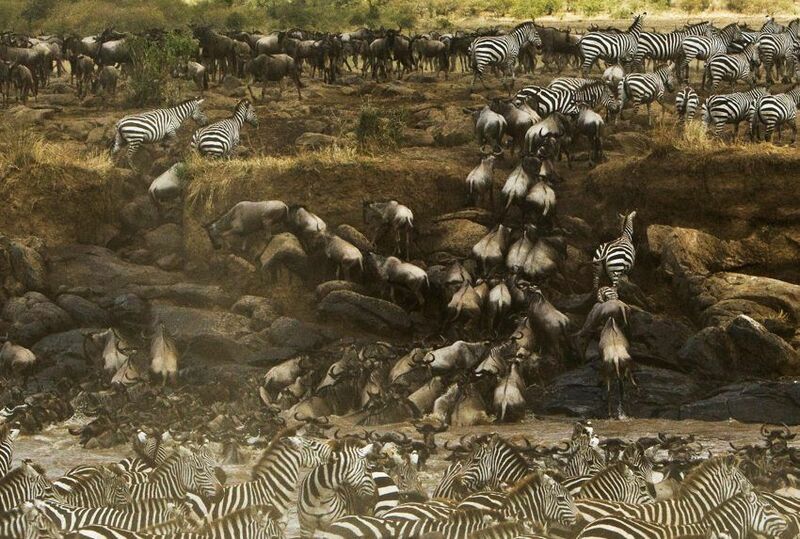 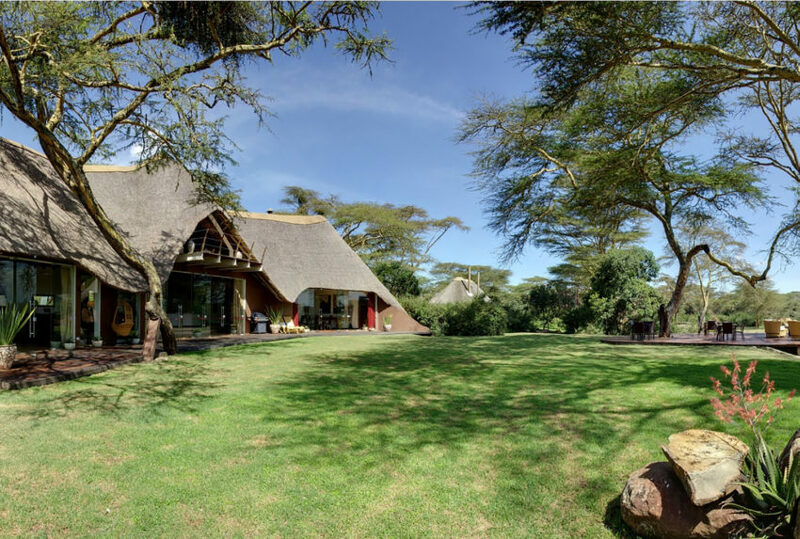 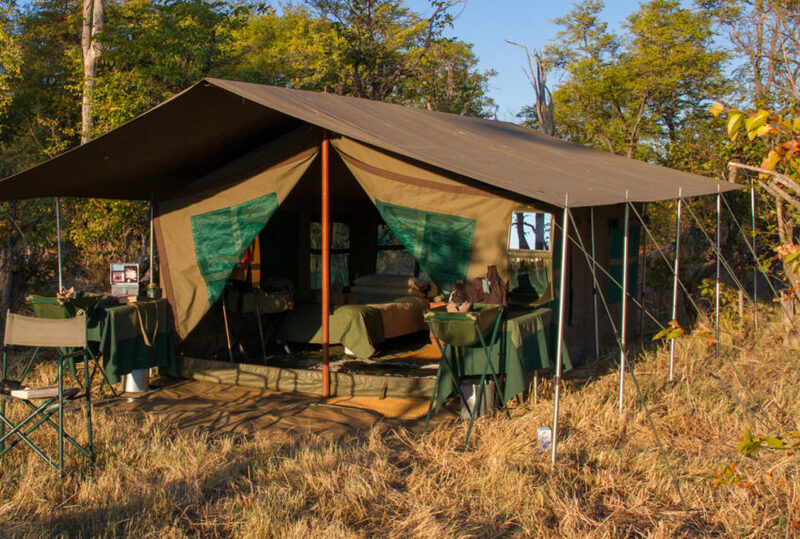 The central highlands are effectively a patchwork of both community and privately owned land which, being outside of national parks, offer a much wider range of activities covering escorted walking safaris, night game drives, horse riding and sleeping our under the stars. 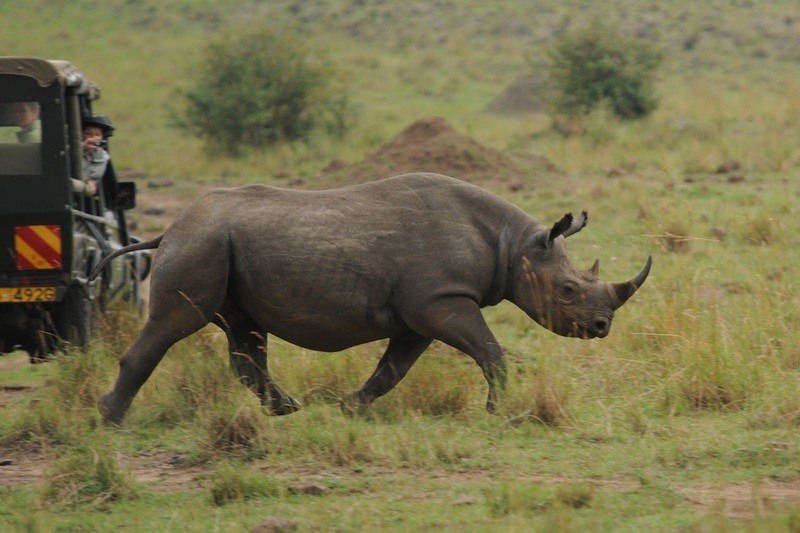 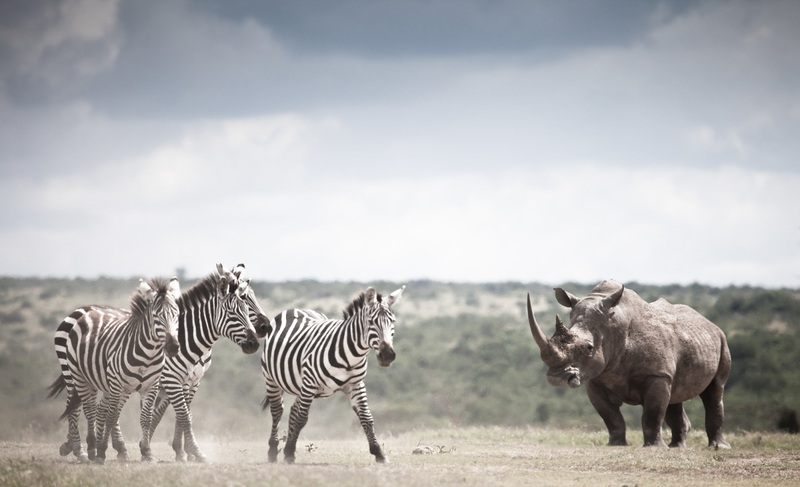 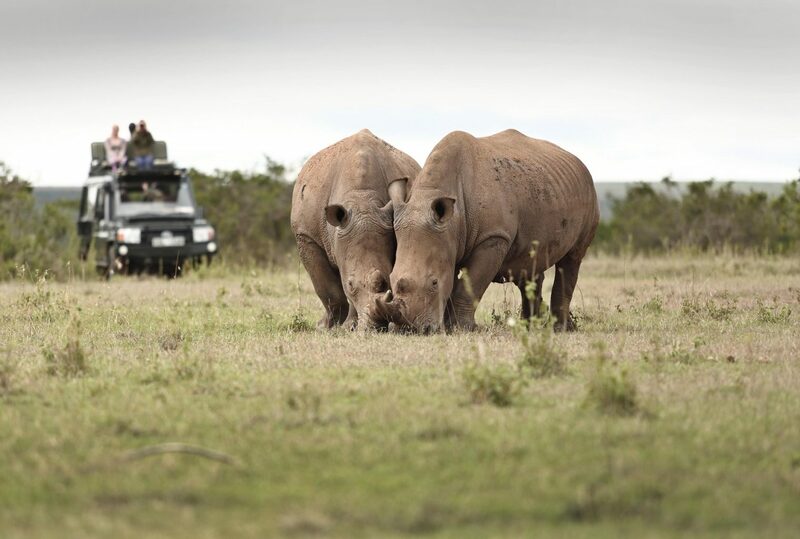 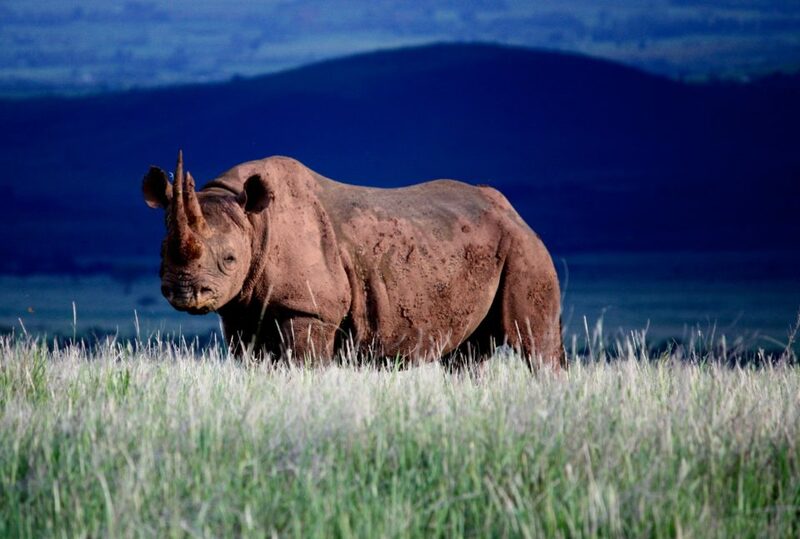 To find out more about Rhino Walking Safaris and to arrange your tailor-made trip, get in touch with us today.